Born in Detroit, Laurie was surrounded by the Motown sounds of the 1960s and attended school with many notable artists who sprung from that era. A classically-trained singer, her musical style ranges from R & B to Jazz to Pop, but she is most noted for singing American Standards and Motown songs. 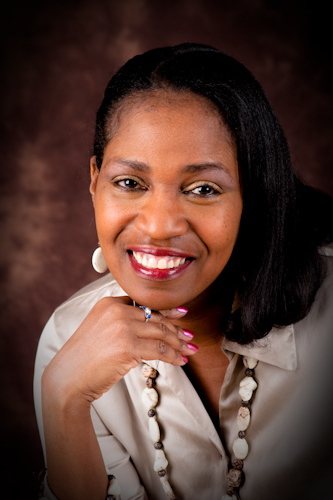 Laurie Tellis Wilson - Click here for audio.